Back to the Studio: Gordon St. at work on new “double A-side” single! 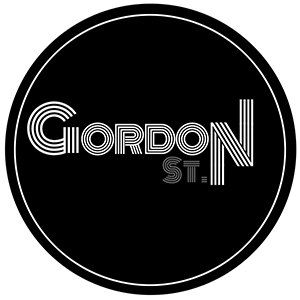 | Gordon. St.
Gordon St., featuring Dan Noonan, Ritch Harrigan, and Jason Nowak, have been hard at work with Tim Lynch of The Recording Company on a new “double A-side” single. Watch for release details later this Fall. Live Dates for Late Fall & Early Winter 2018 will be announced shortly. Stay Tuned!